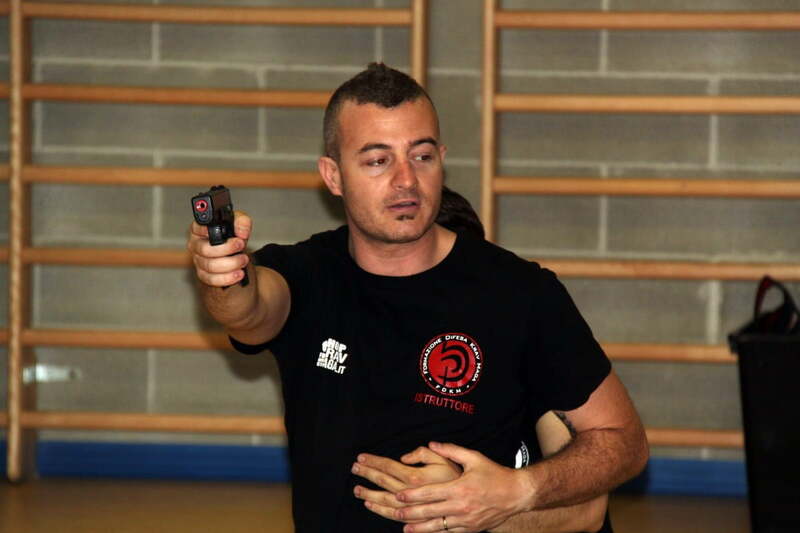 Specific training courses as professional master in krav maga self defense in Italy and abroad for police officers, army and security operators. Our training is the best slution for VIP protection people who want to learn techniques of self defense to prevent or manage an aggression. Throughout the world today krav maga has become an important self defense method and often seen as a necessity in case of an aggression that can happen at any time nowadays. 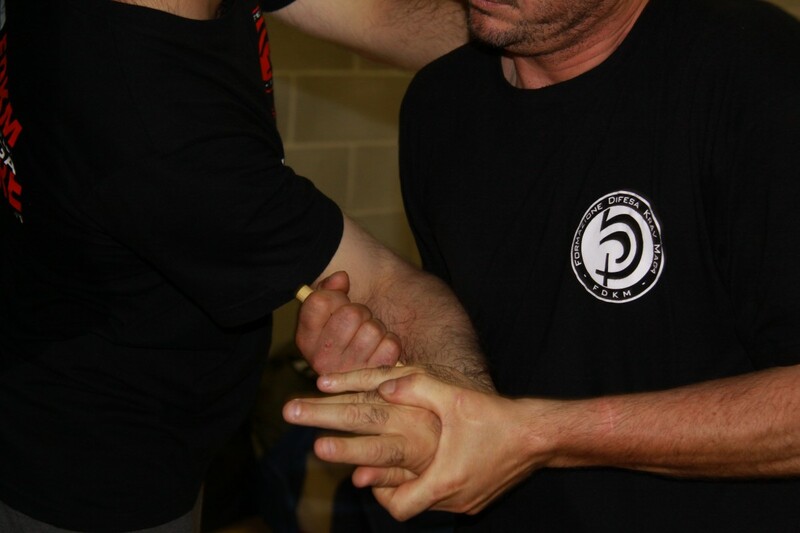 The Israeli Ju-Jitsu Krav Maga instructor courses are oriented to the acquisition of the basic techniques, that will be teached to students, in order to be able to defend oneself and escape from an aggression without hurting oneself and possibly without hurting the aggressor. You will learn to defend yourself against attacks with stick, bottle, knife, gun, kicks and from standing or from the ground. The Israeli Ju-Jitsu krav Maga “Police” instructor courses are important for all police officers who daily carry out their work in the service of the state. 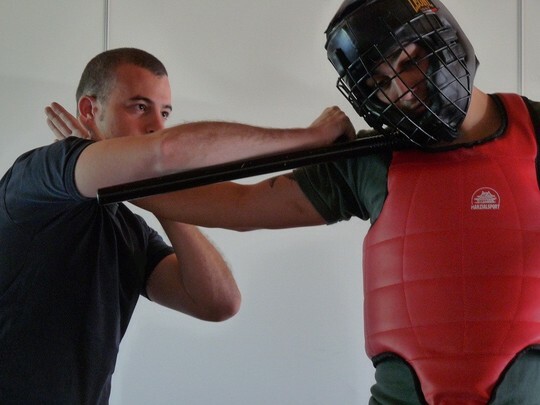 The training is based on analysis and study to quickly learn all the techniques of disarmament, blocking and handcuffing of one or more people safely with the use of some provided tools such as tonfa, kubotan, handcuffs and gun. The Israeli Ju-Jitsu Krav Maga “Military” instructor courses are aimed to army soldiers who, in extreme cases, face their enemy. 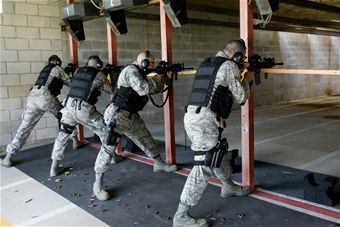 The krav maga military training is different from the krav maga for civilians. 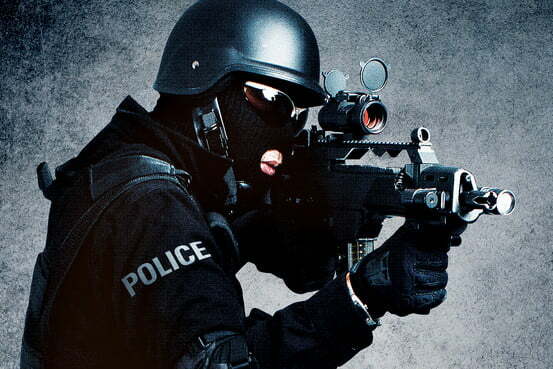 A soldier is trained to face a war and as such it is often important to neutralize the enemy to protect their life. The krav maga military syllabus is various: you need to know how to act if you are hostage, handcuffed, lying down, sitting, and in any position you could be. ASD FDKM POLICE COMBAT SYSTEM, is an amateur sports association that promote sport recognized by the CONI (italian olympic committee) thanks to sports promotion national body AICS.